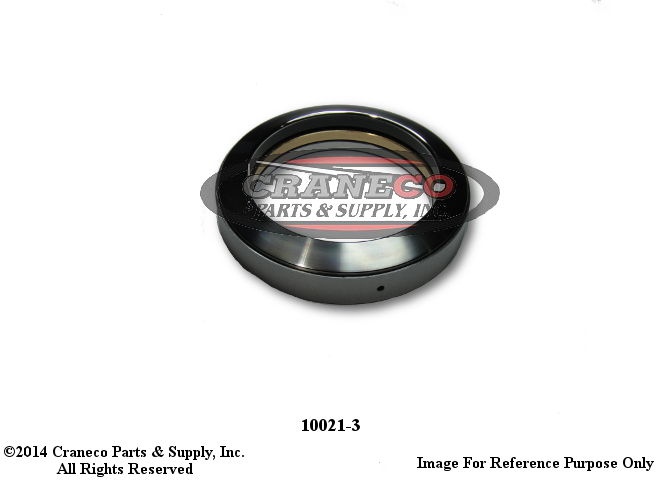 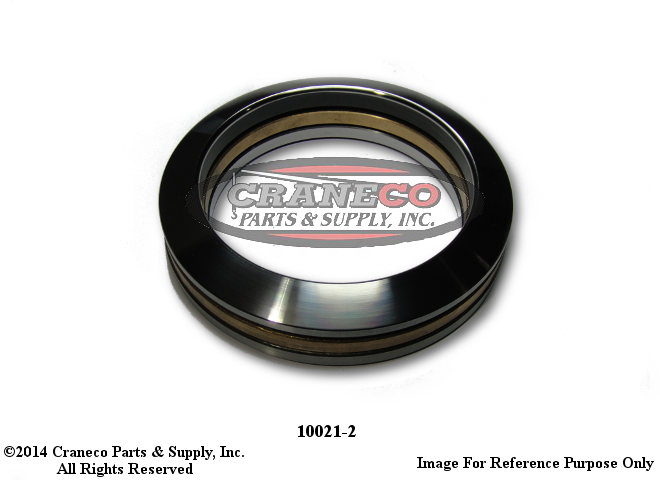 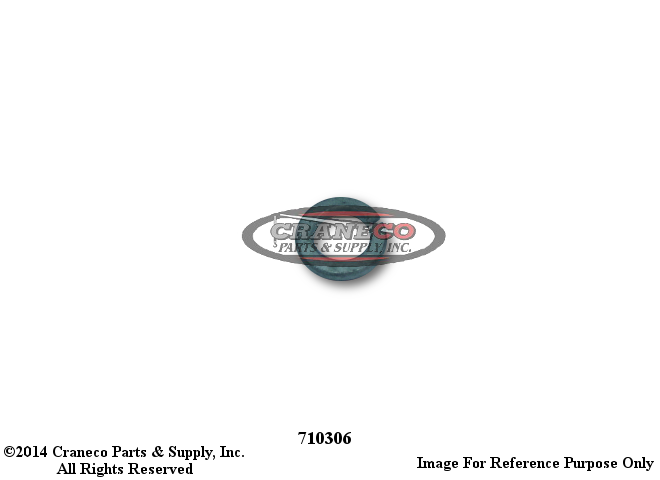 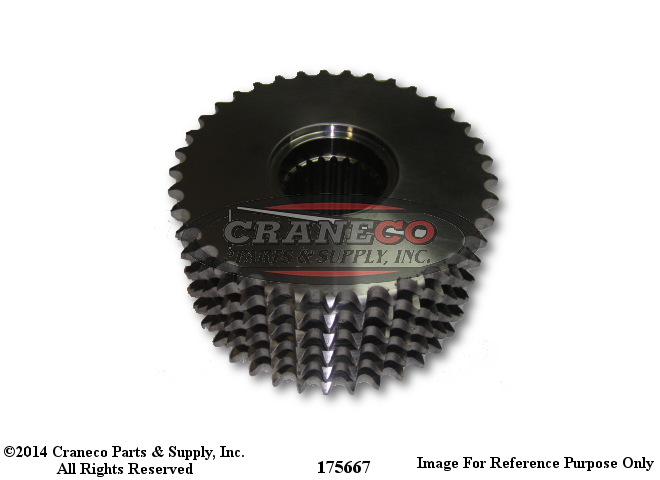 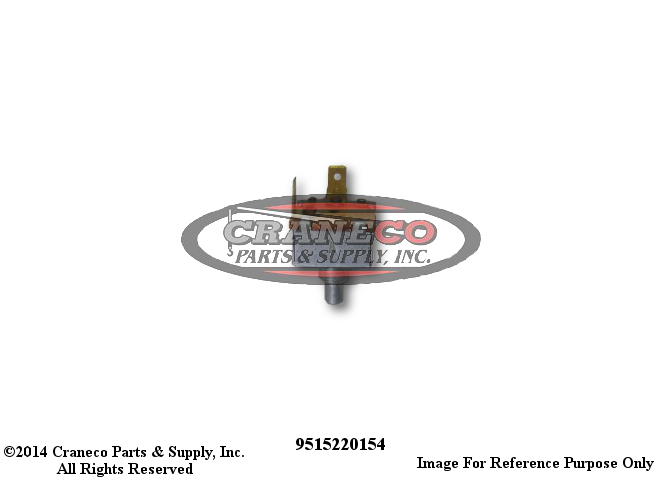 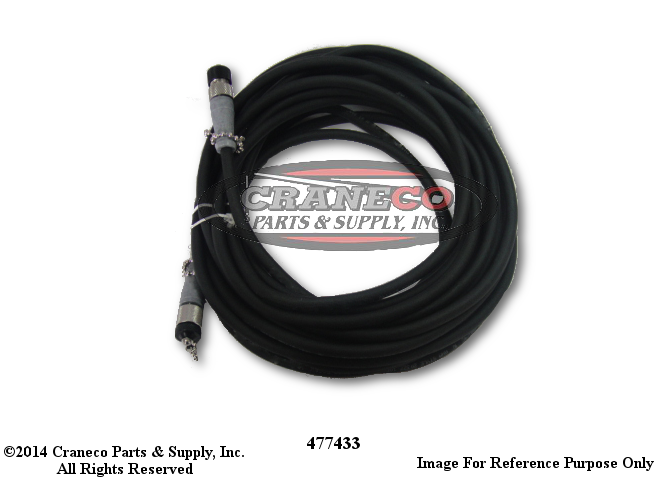 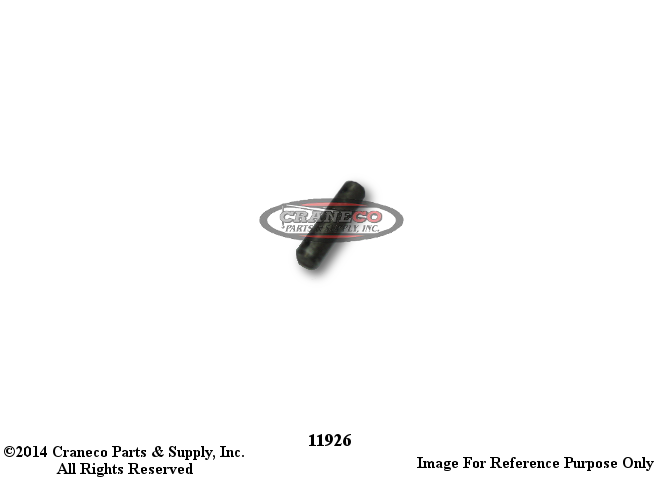 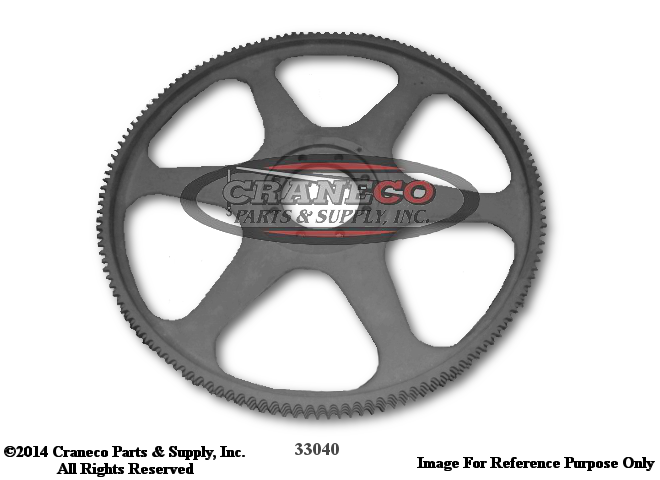 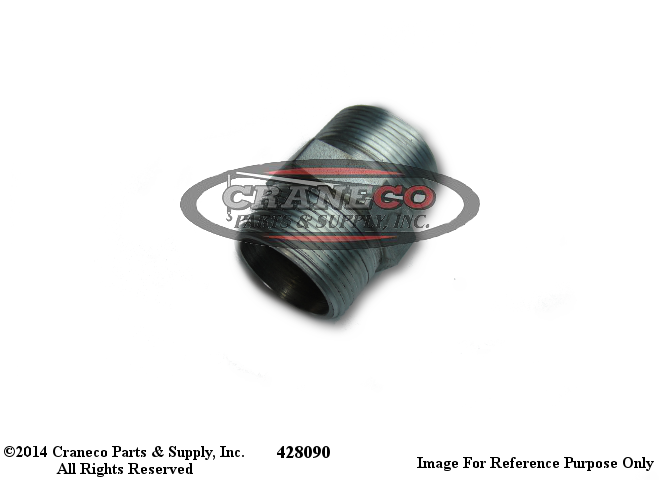 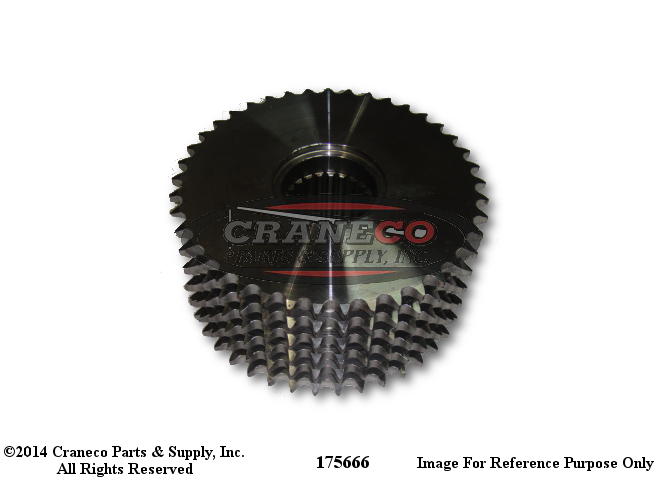 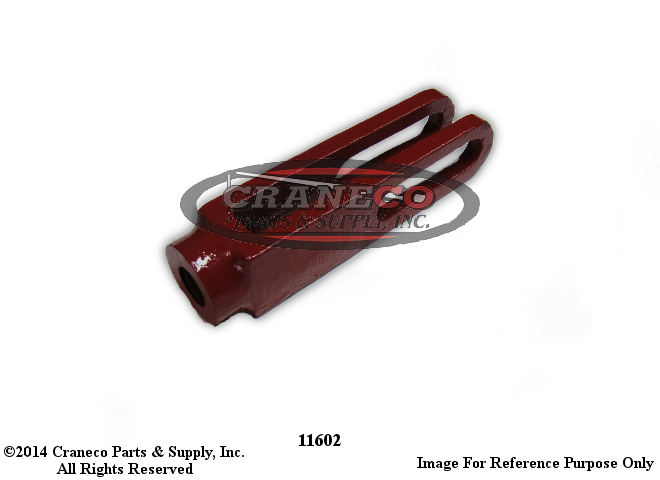 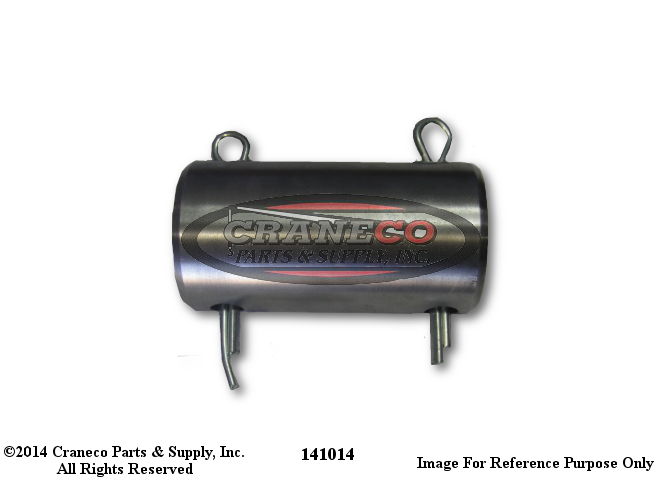 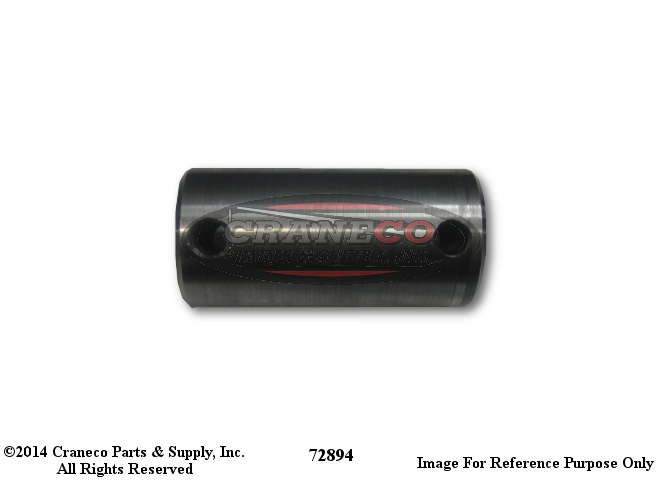 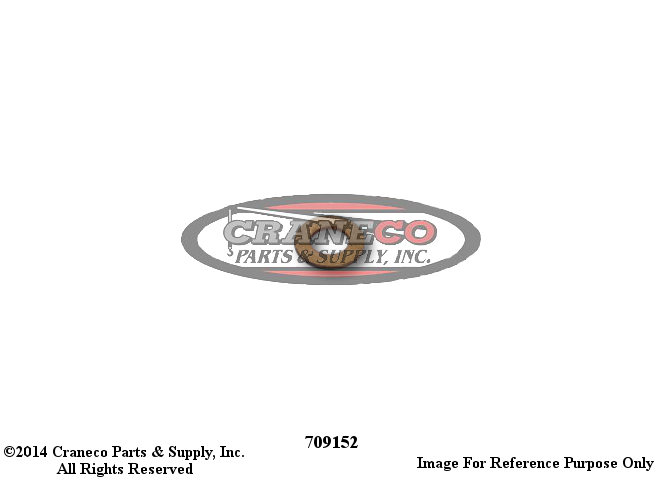 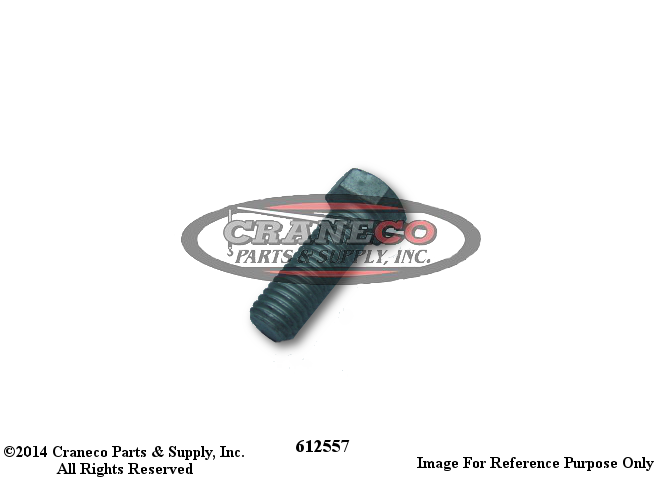 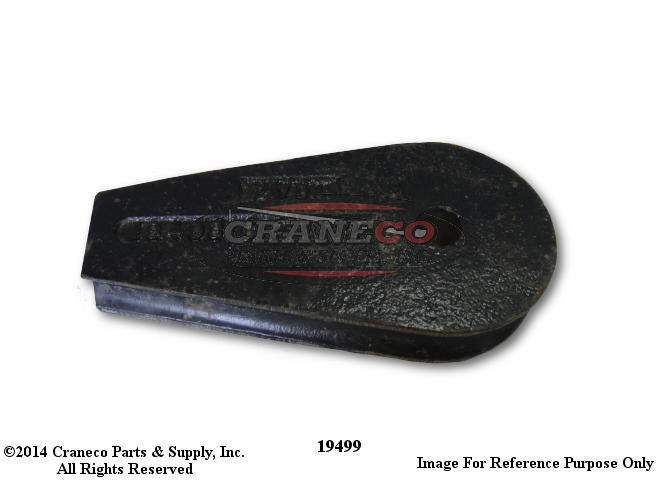 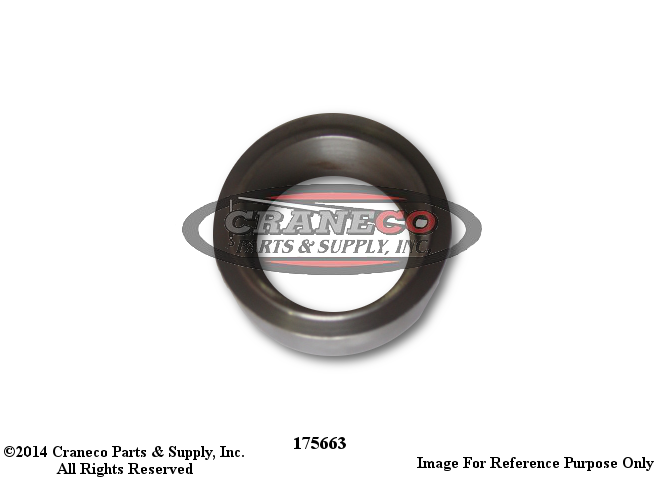 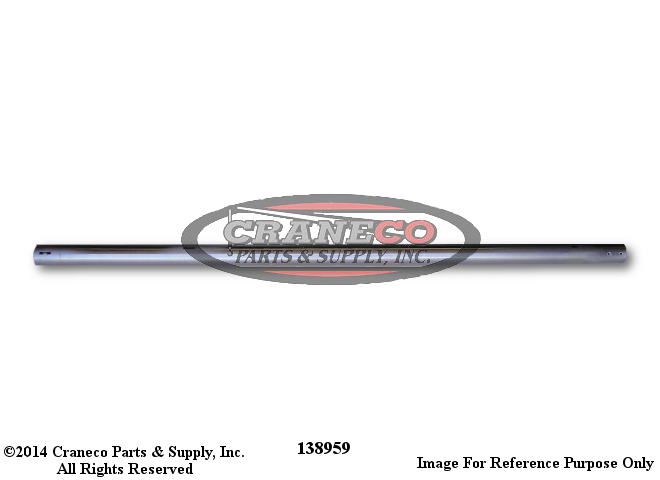 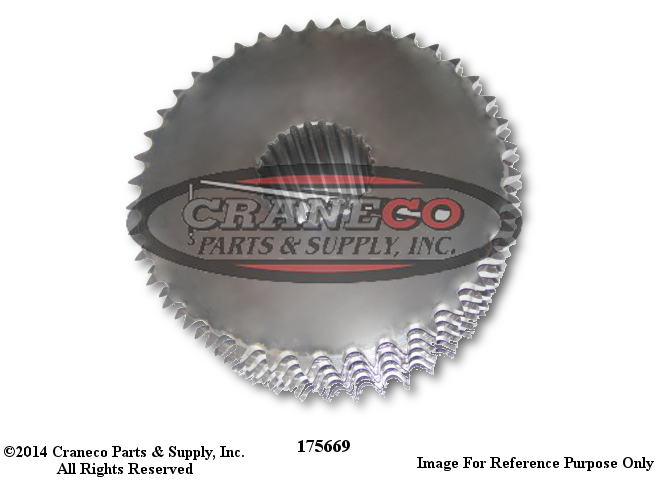 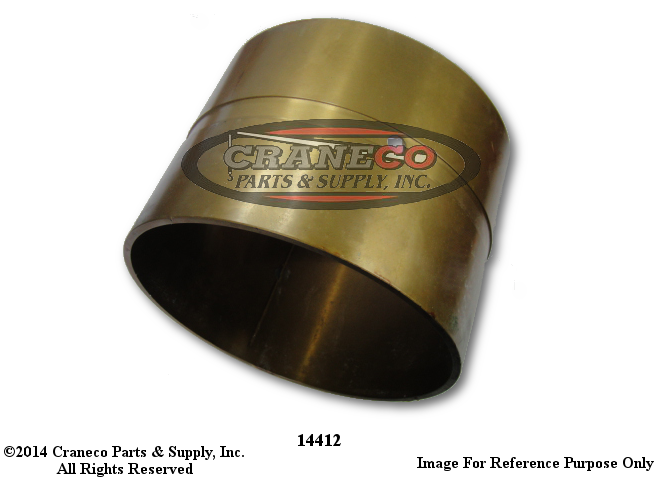 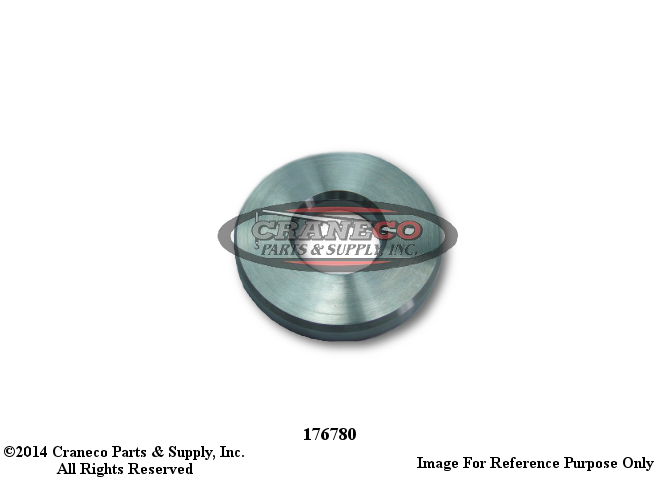 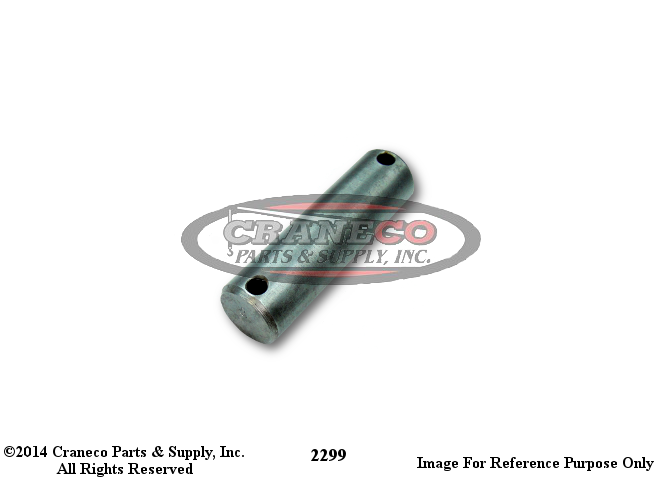 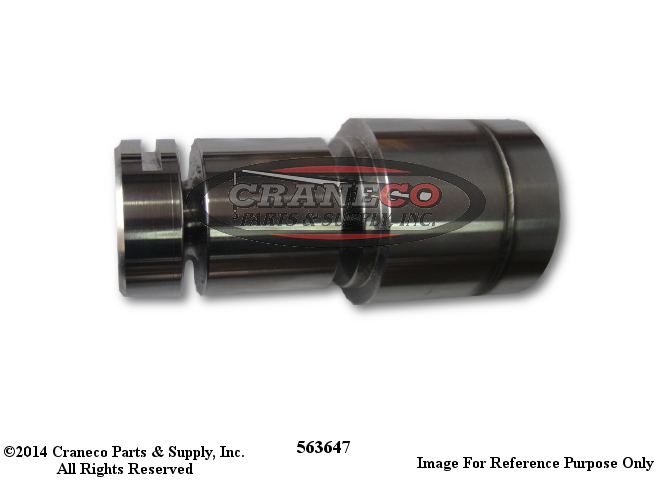 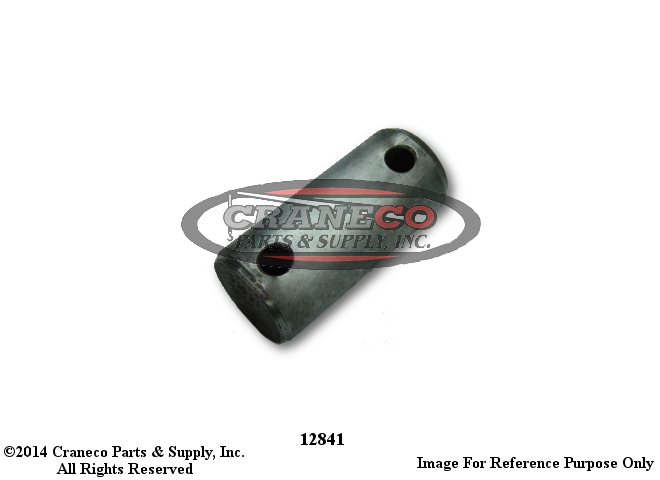 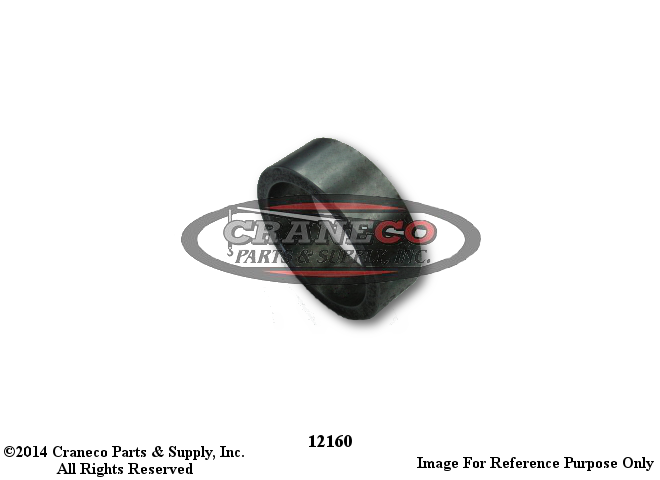 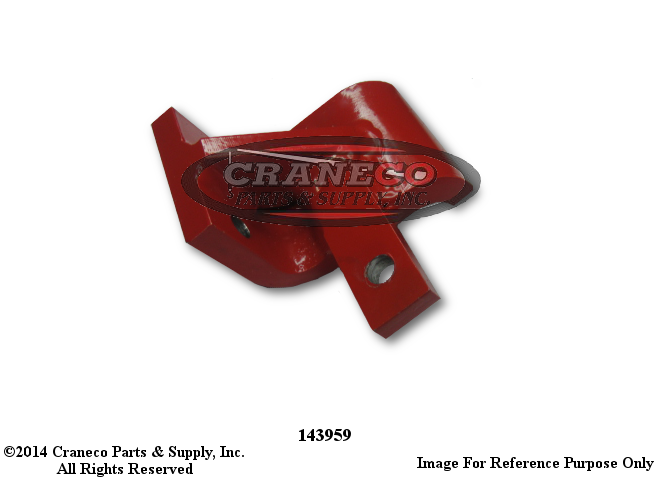 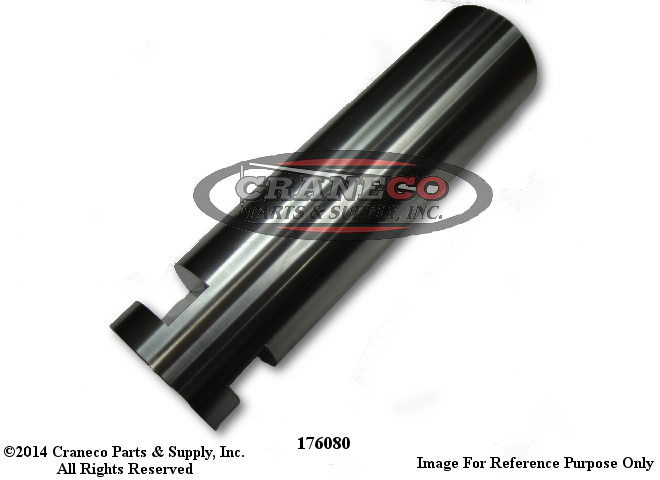 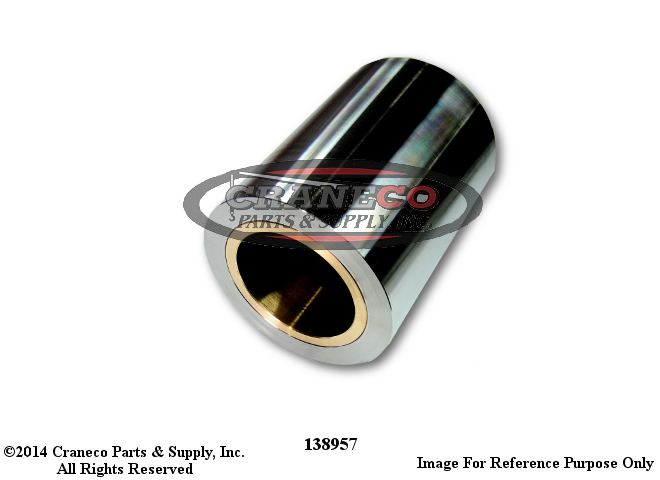 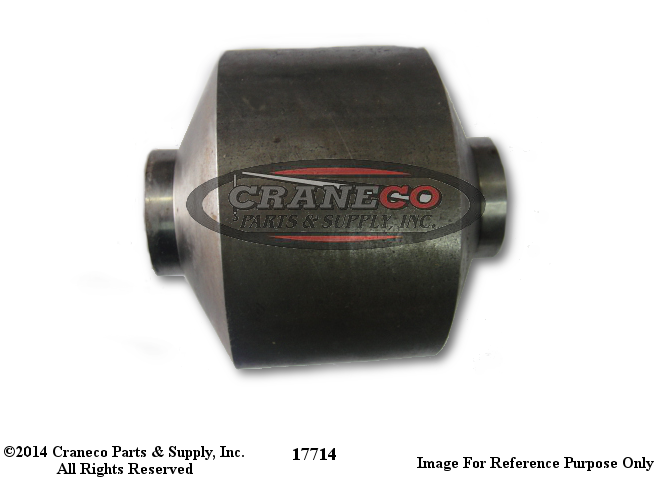 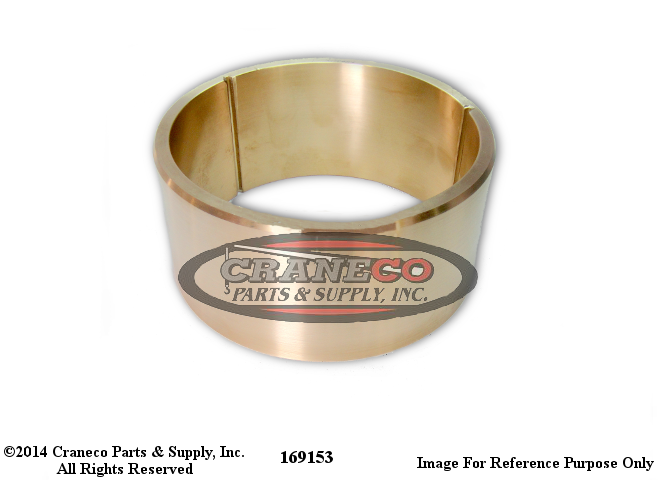 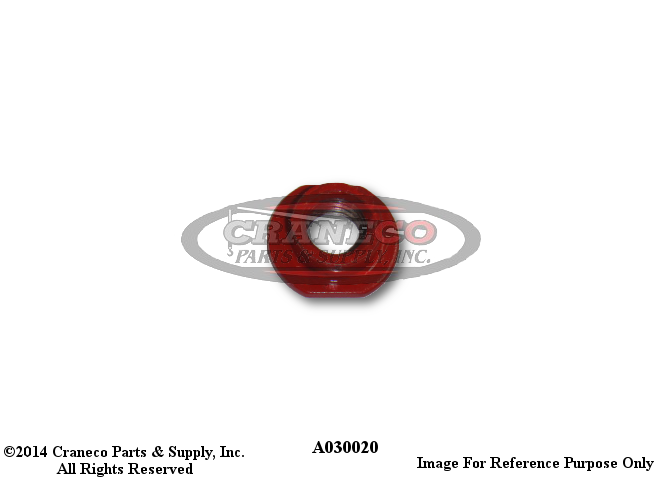 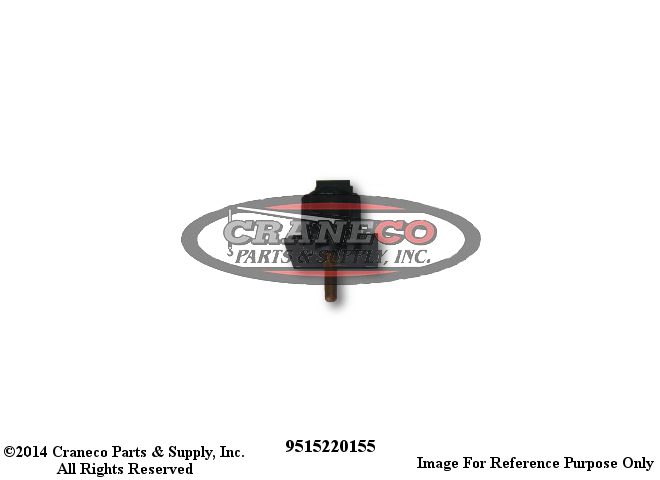 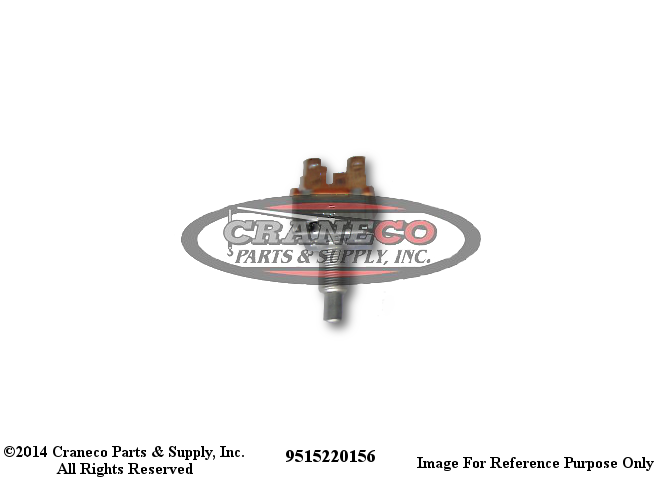 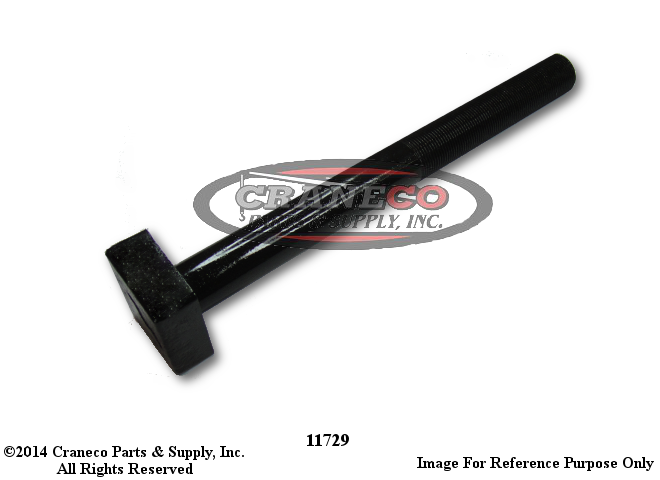 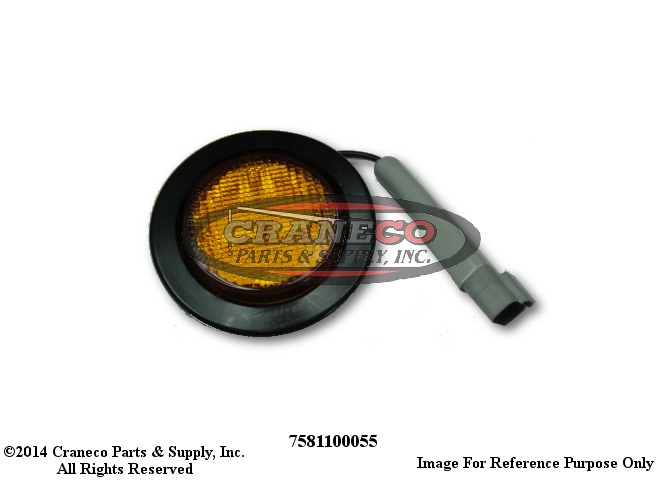 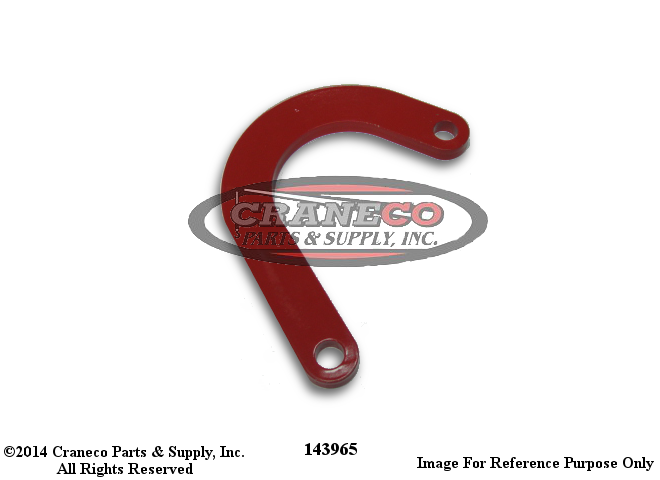 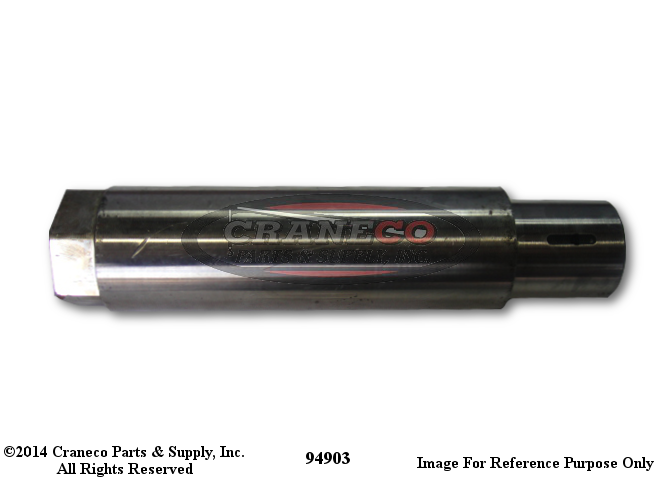 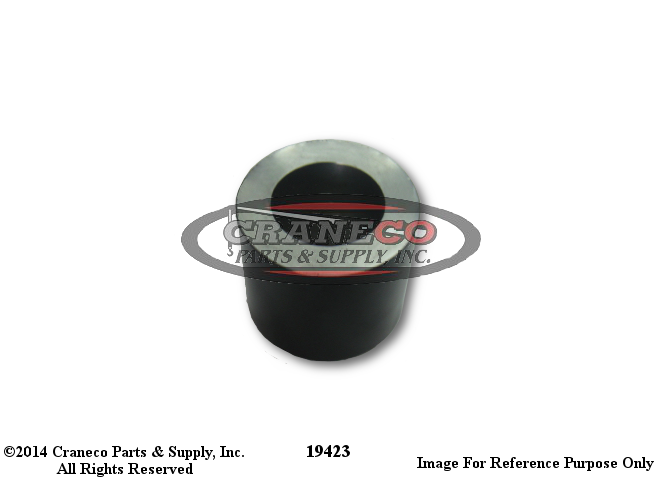 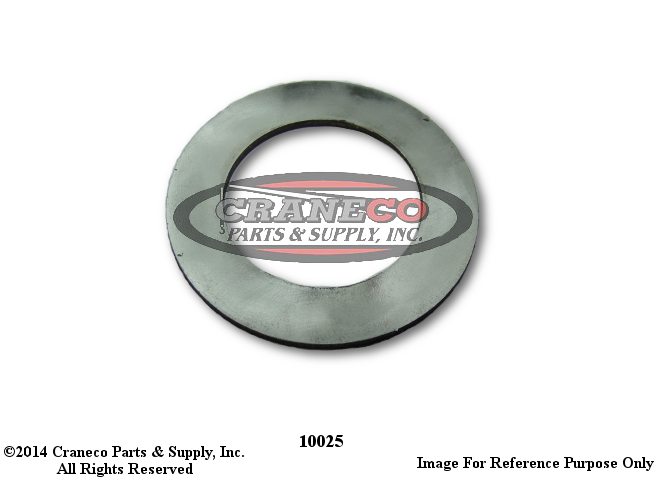 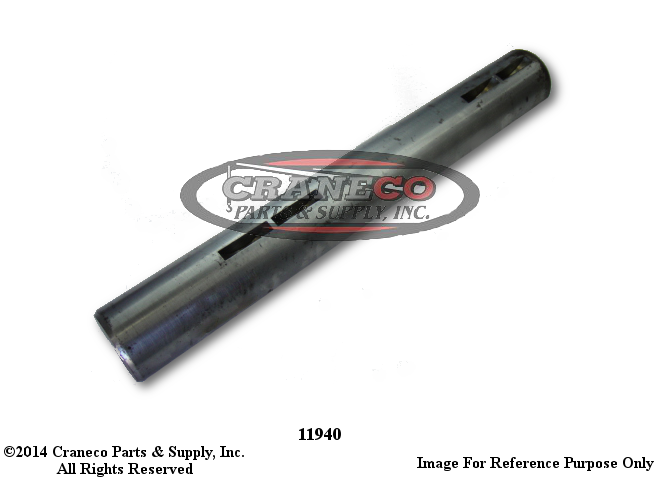 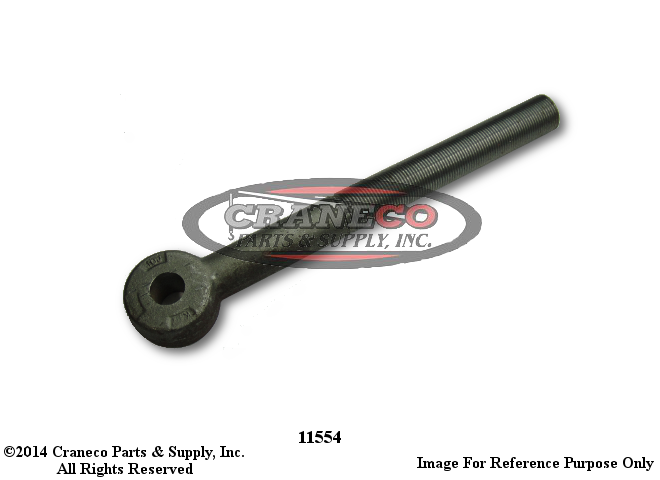 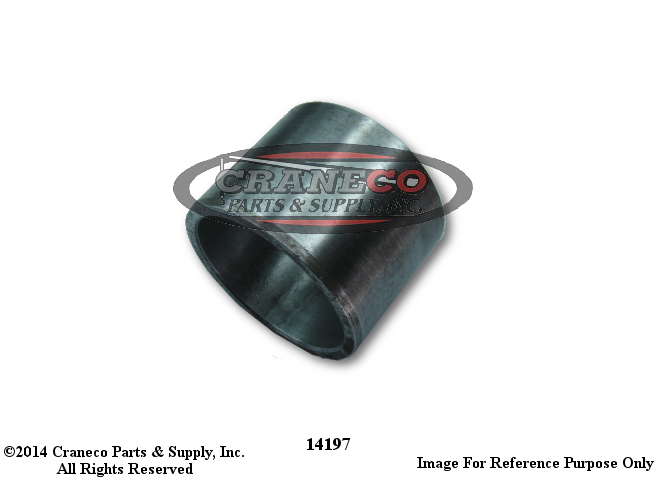 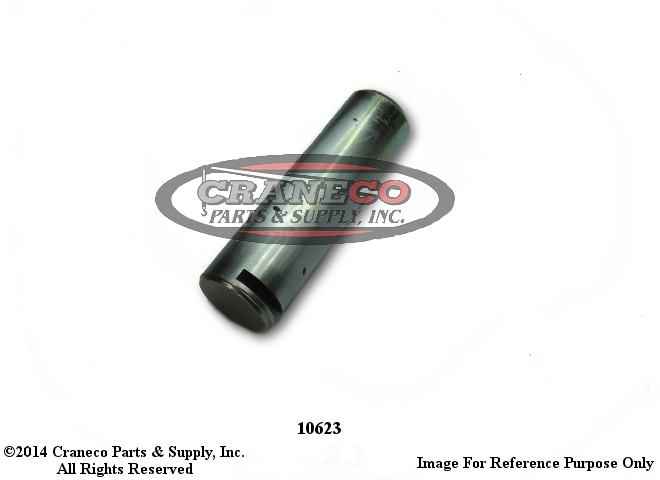 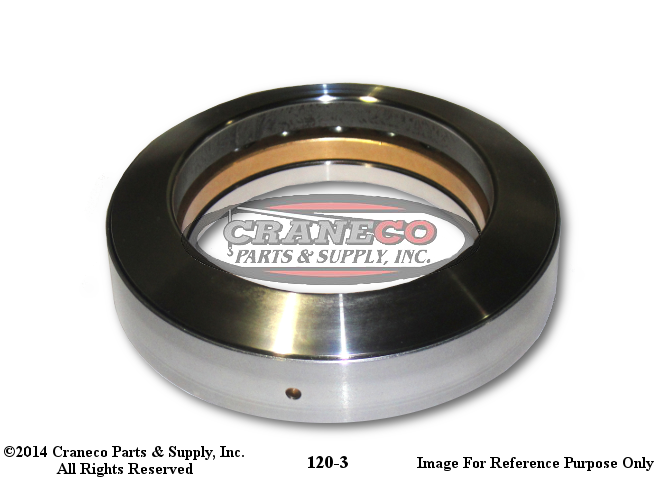 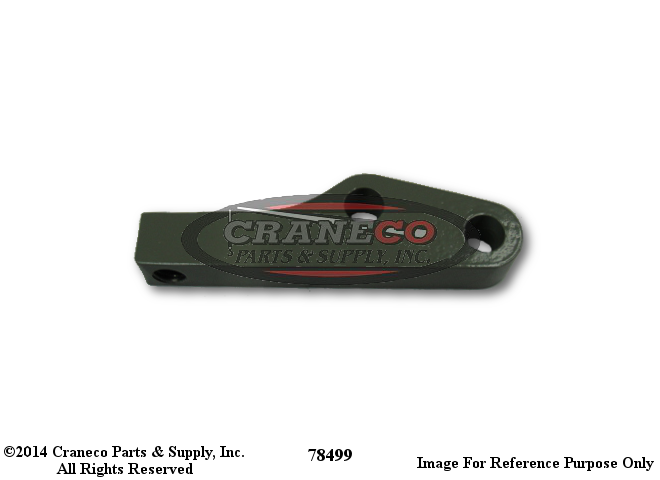 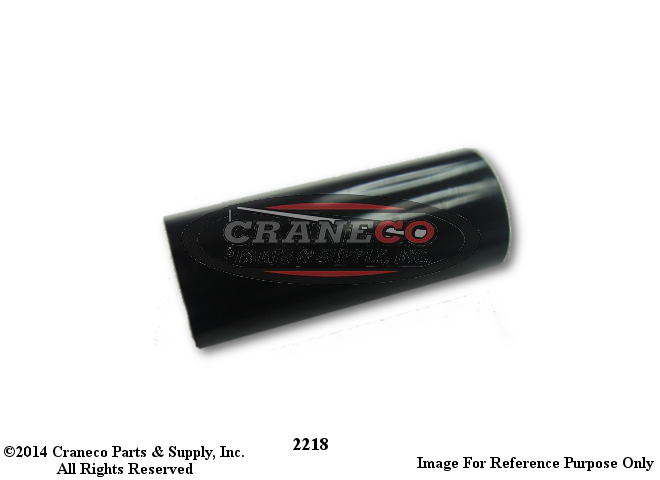 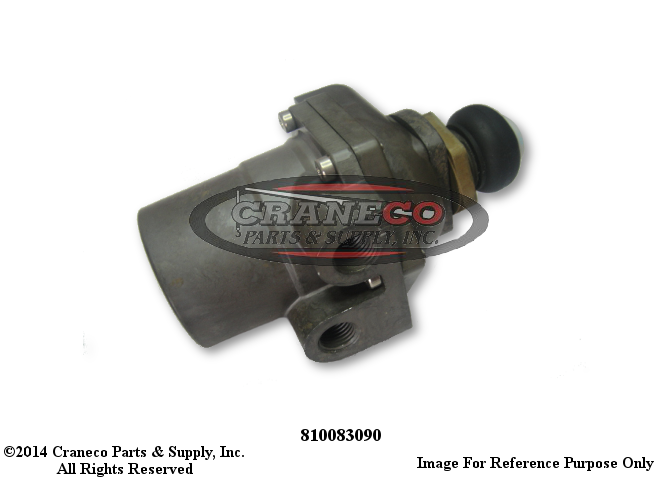 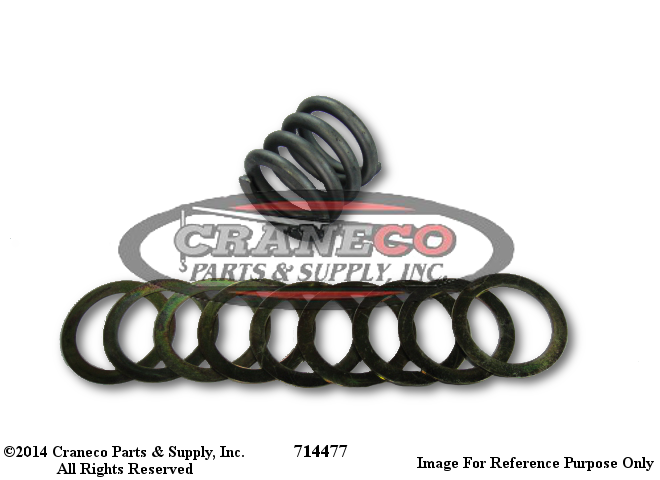 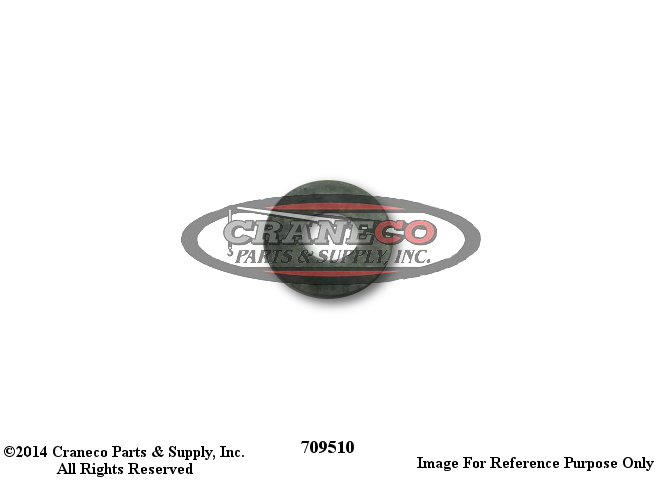 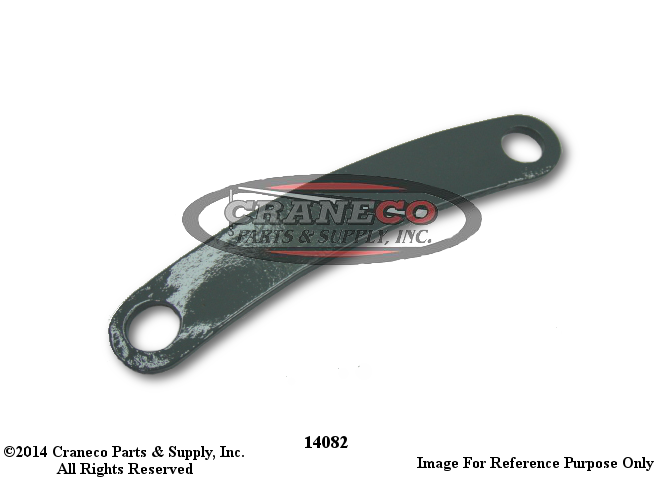 Manitowoc Crane Parts | OE Crane Parts | Craneco Parts and Supply, Inc.
A partial list of the 1000 most recently updated Manitowoc Crane parts. 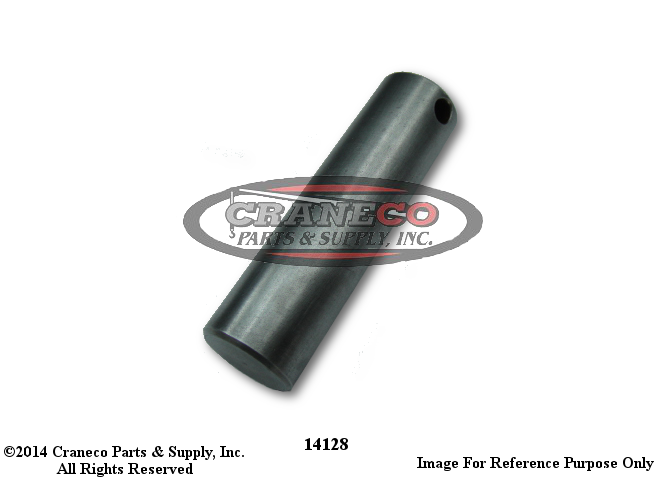 14423 O.S. 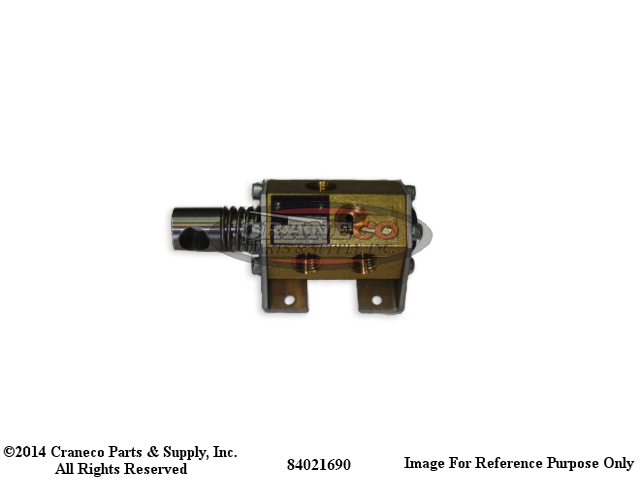 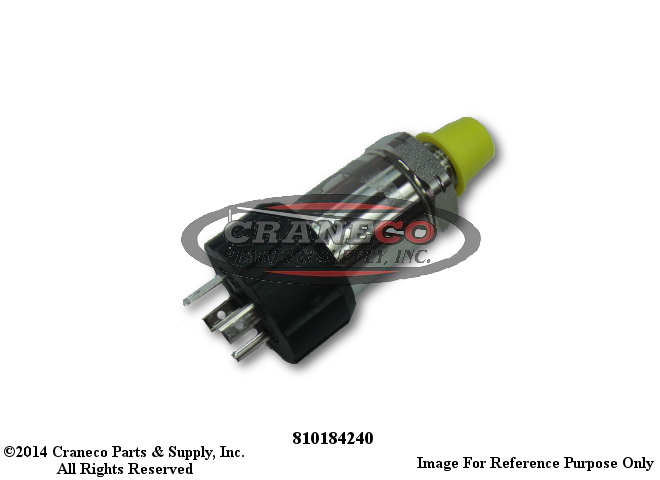 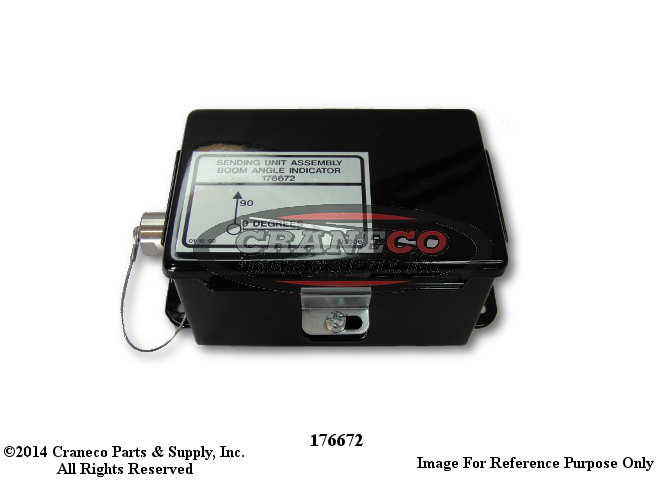 Manitowoc Bolt, Over Size 1.190"
14461-4 Manitowoc Lining 1" X 10"
173334 Manitowoc Junction Box Assy. 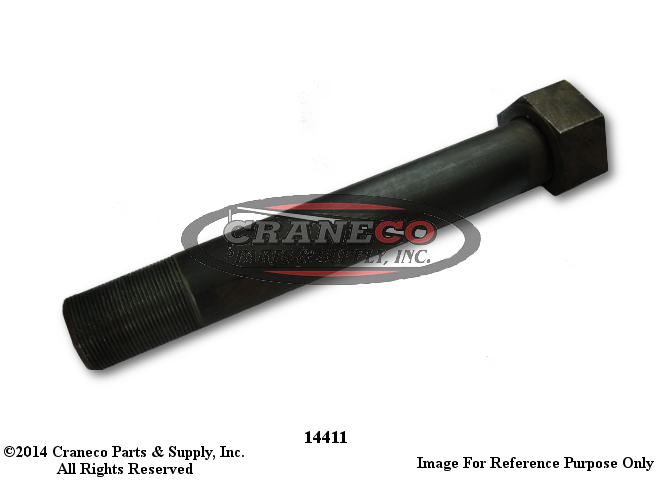 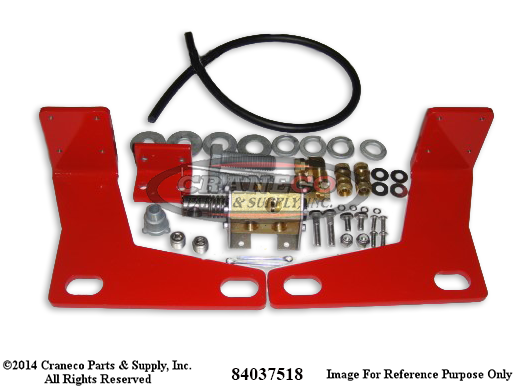 1766551A Manitowoc Mast Angle Sending Unit Assy. 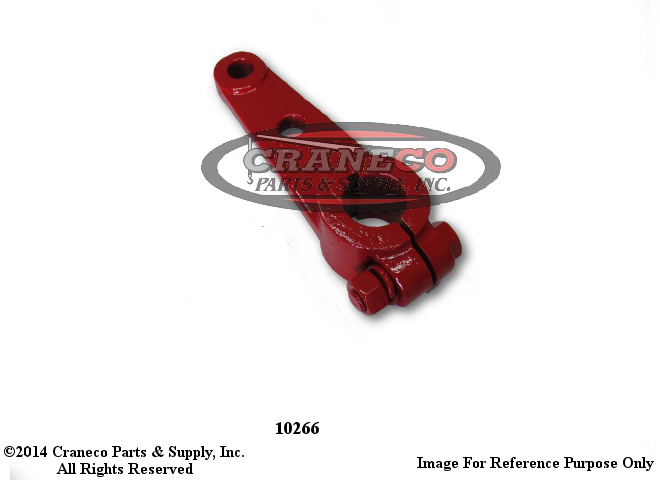 180217 Manitowoc Auxiliary Brake Assy. 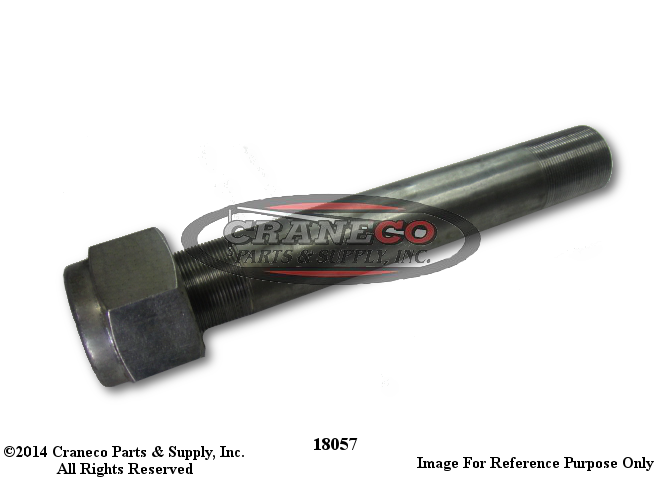 181622 Manitowoc 6000 Planetary Assy. 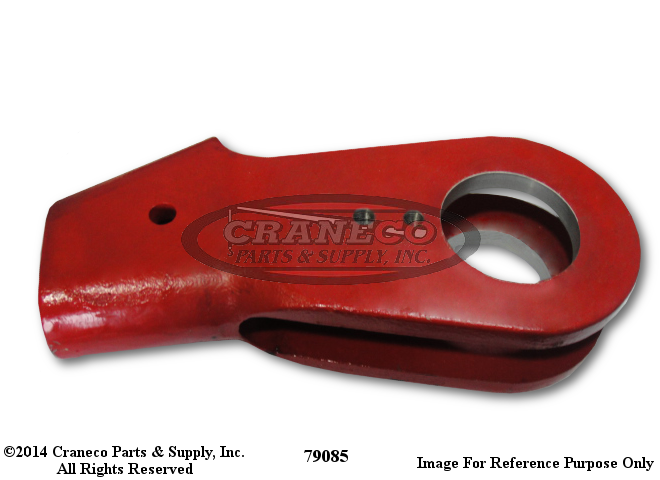 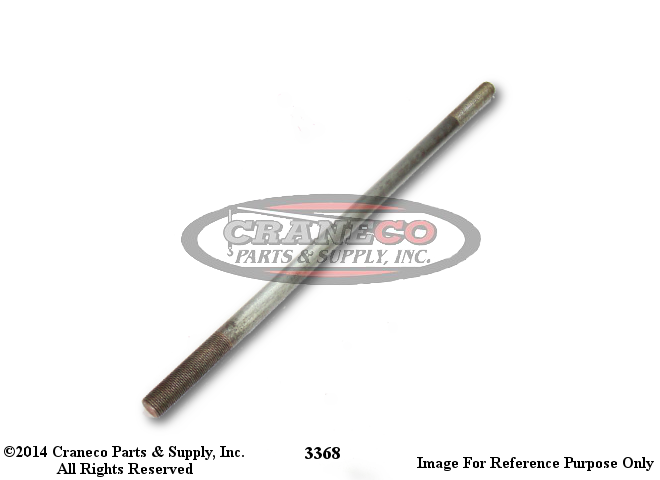 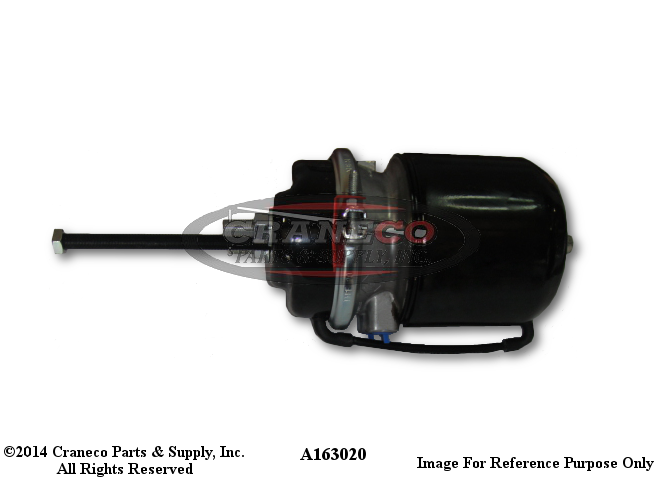 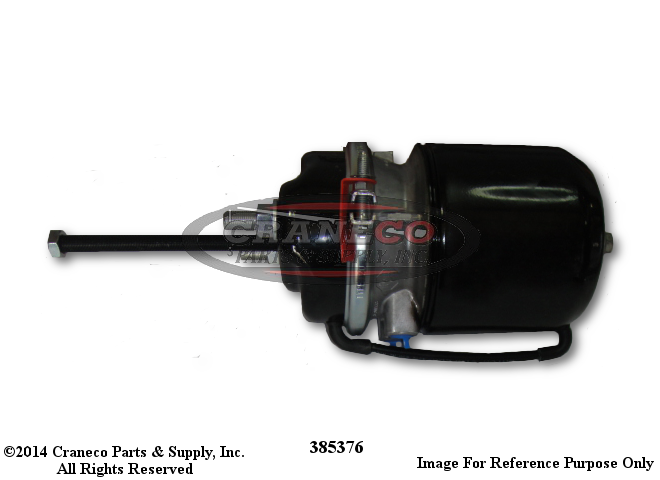 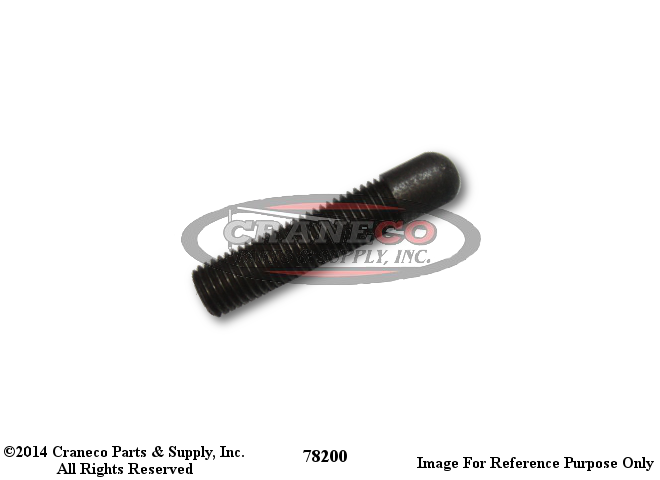 181769 Manitowoc Aux Brake Assy. 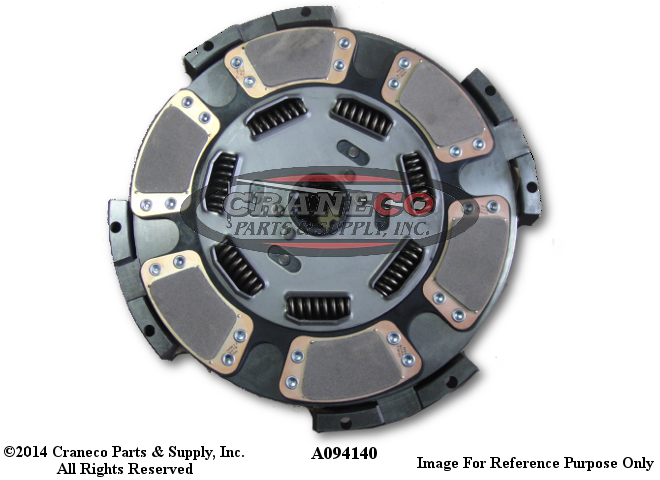 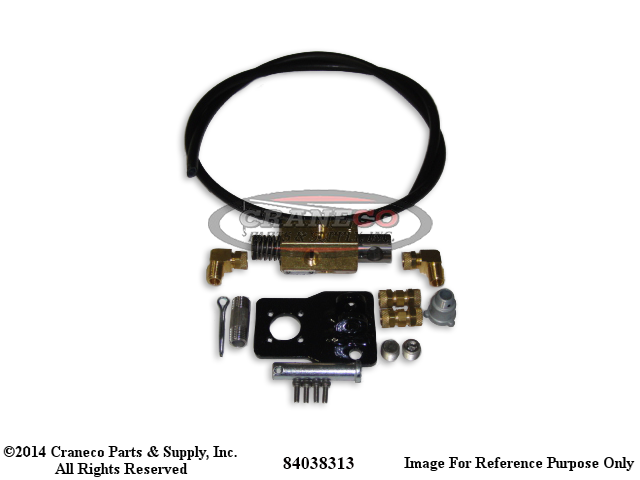 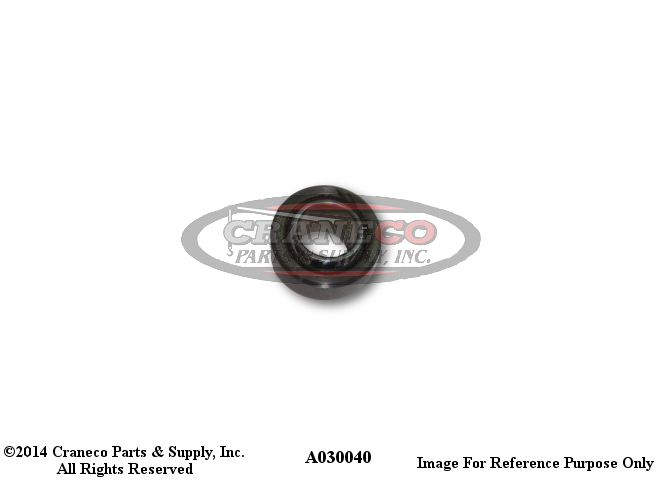 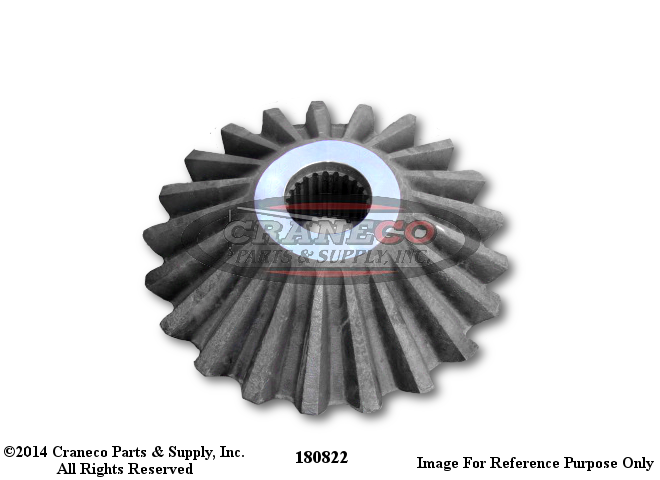 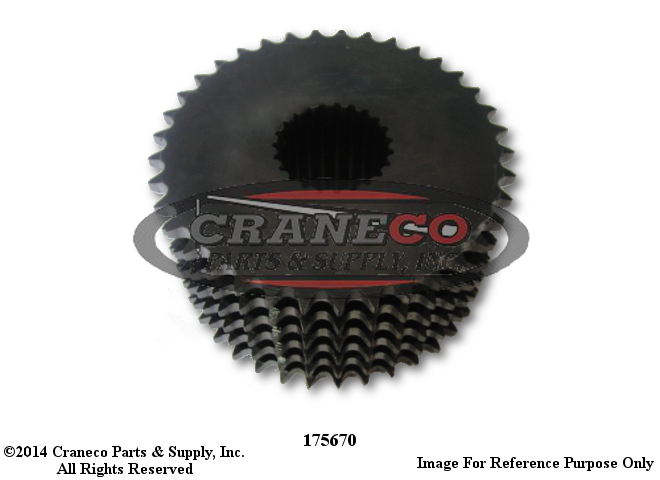 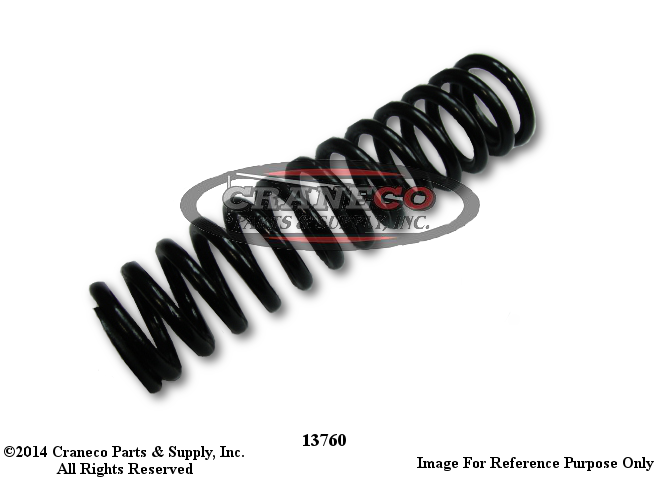 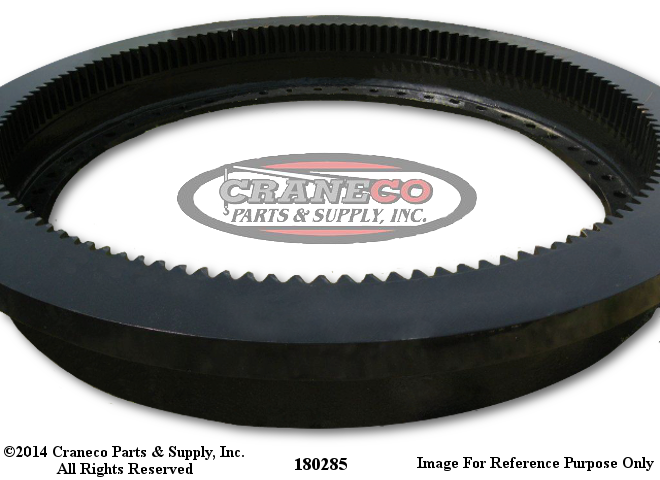 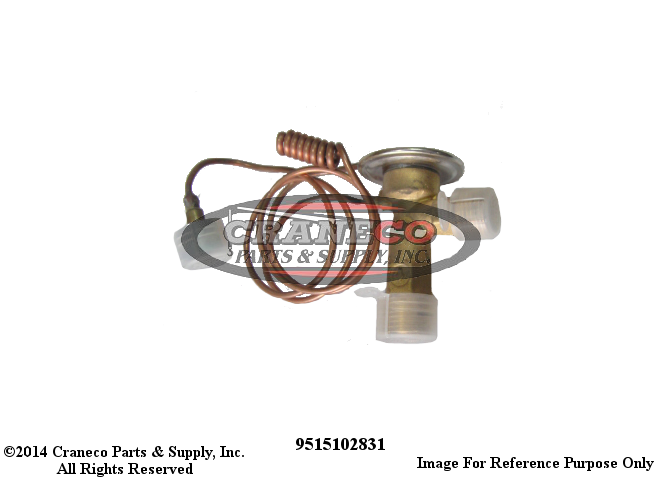 182345 Manitowoc Clutch Band Assy.